Delhi being the capital of India and as well as one of the best metropolitan cities in India, attracts thousands of tourists every week. So if you want to make a tour of Delhi with your friends and family, you should definitely opt for a 11 Seater Tempop Traveller Hire in delhi. The city of Delhi is filled with tourist spots. These include: The Red Fort, Qutub Minar, India gate, Humayuns Tomb, Lodi Gardens, Rajpath, Gandhi Smriti, Bahai Lotus Temple, Mughlai Gardens and many more places are there. 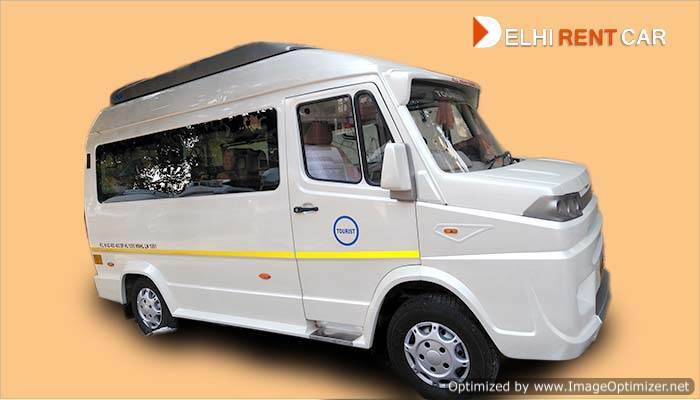 A lot of people visit Delhi both on official purpose as well as leisure; and whenever your travelling in large numbers, its definitely an economical choice to hire to 11 seater Tempo Traveller than 2 to 3 cars. You can also use our 11 Seater tempo Traveller booking services if you require day to day trips, ceremonies, long distance journeys or any other tour purpose. We make sure that our vehicles come with the best safety measures. 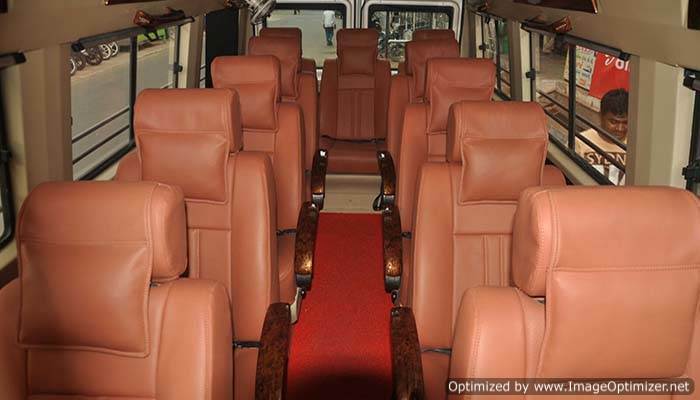 All our 11 seater Crafters include mandatory airbags, safe and comfortable seats, seatbelts, vehicle stability and cushions for every single seat. If you want to know more, you can have a look at the reviews from the different clients at our official website and then decide for yourself.